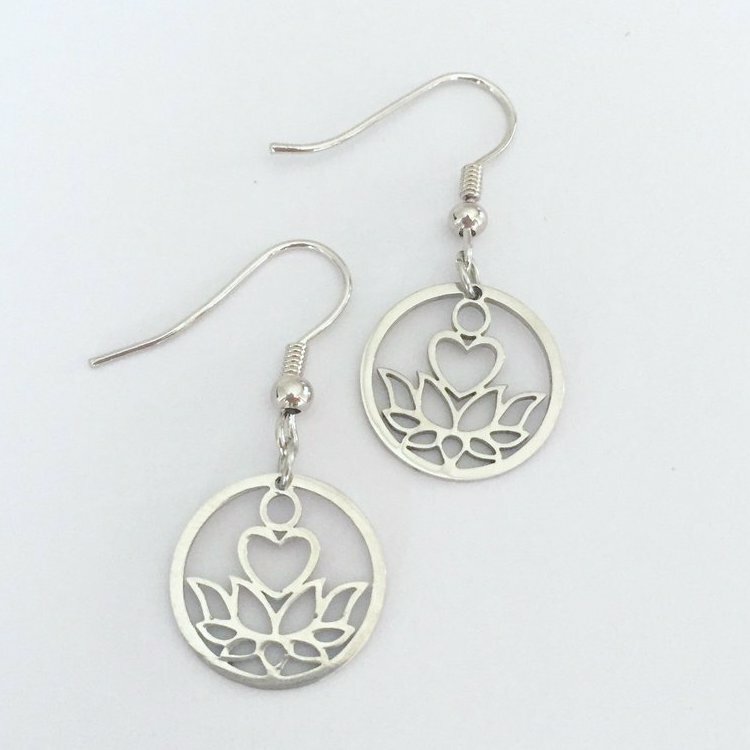 Wearing a lotus flower is symbolic of purity of the body, speech, and mind. While the flower is rooted in mud, the stunning flowers rise above and bloom on long stems as if floating and detached. 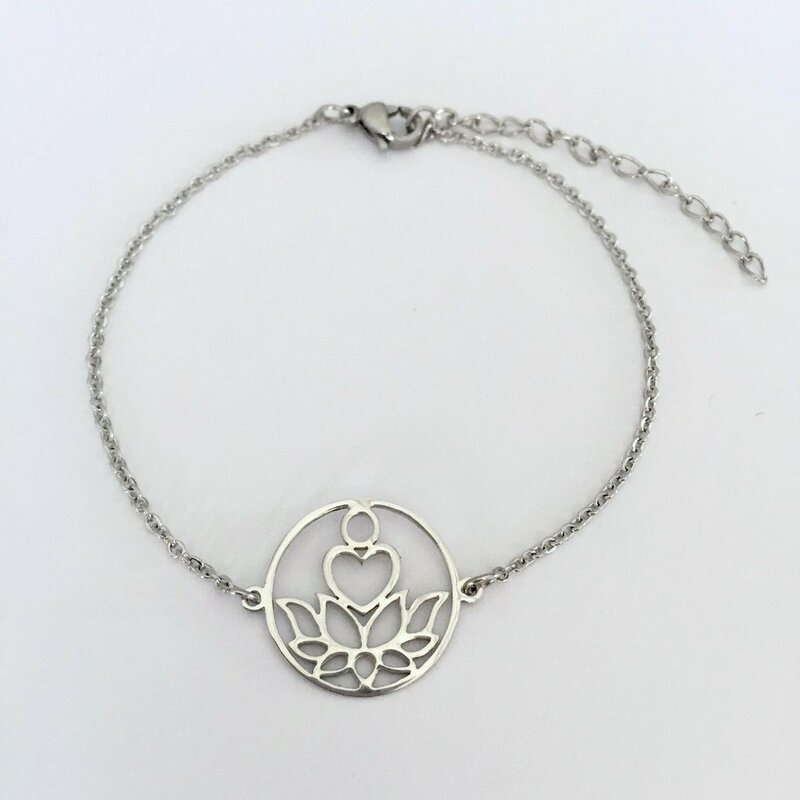 This captivating necklace in silver represents the knowledge and wisdom of the Buddha, as well as his peaceful and calm nature. 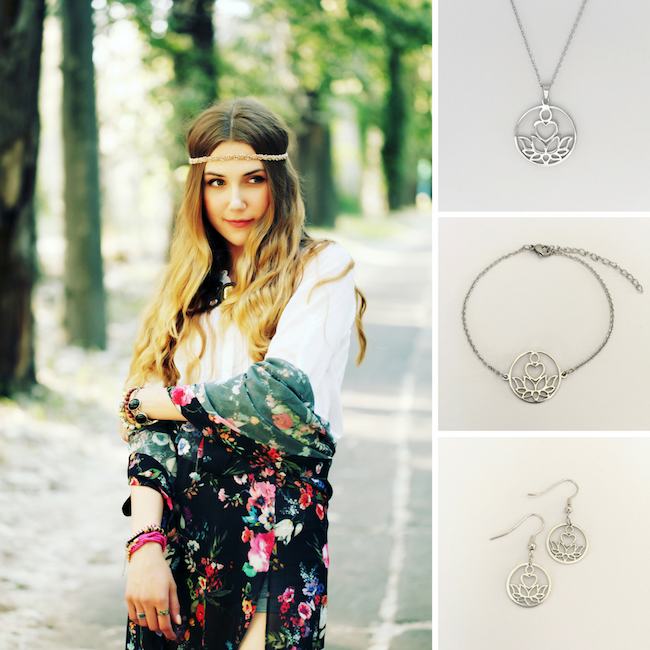 Featuring a pendant accented by a blossoming lotus opening its petals to reveal the presence of a young Buddha, this unique piece of jewelry inspires peace, kindness, and love. A symbol of purity and enlightenment, let the energy from this necklace free our minds, enhance our spirituality, and bring joy wherever we go. 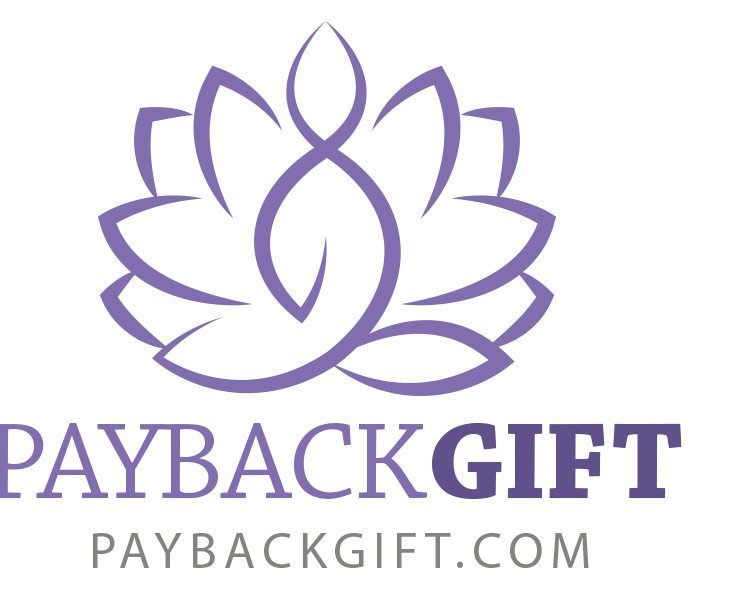 Limited Edition - Get yours while supplies last! Designed in the USA in collaboration with Marshalla Co.
Rise from the Mud. Bloom out of Darkness. Radiate into the World. 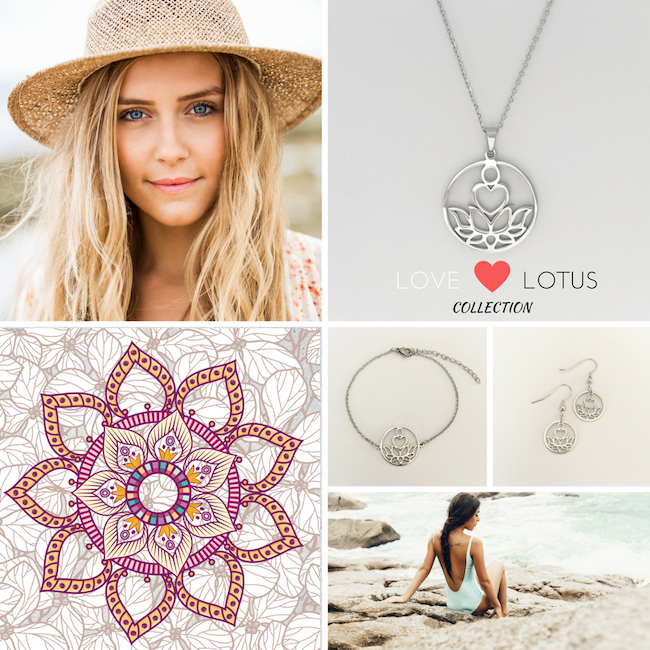 You might like the Gold Love Lotus Collection! Whether you're perfecting your flying pigeon or still working on down dog, this ebook will help you find your yoga groove. 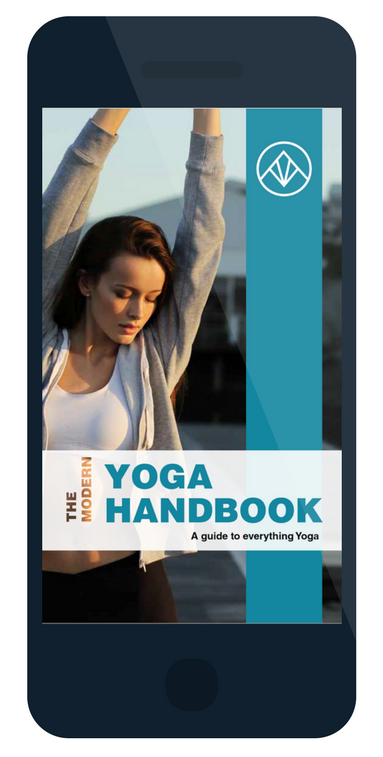 We didn't want to miss anything so this handbook is jam packed with helpful tips, tricks and insights into the world of yoga.